Entrepreneurs share enormous amounts of time together, and develop a unique brand of intimacy, says relationship expert Esther Perel. 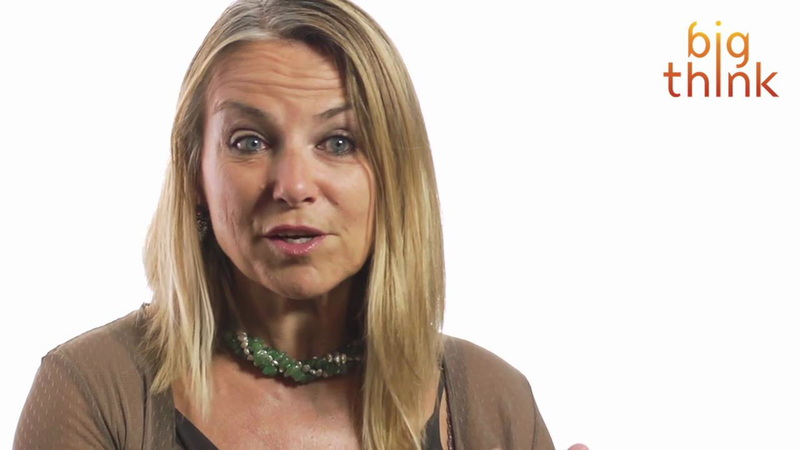 Esther Perel is one of America’s most unique and essential voices on the topic of relationships and sexuality. With 34 years of experience counselling couples, a best-selling book, and a couple smash-hit TED talks to her name, she is turning her attention to a quintessentially American problem: how to survive starting a company with your intimate relationships intact. Together with Daniel Barcay of Google and Thiel Capital, Perel is scheduled to co-lead an intensive relationships workshop at the Baby Bathwater Institute geared toward business partners, co-founders, and intimate partners who work together. BT: After working with romantic couples, creative pairs, and business dyads, why have you turned to focus on entrepreneurs? EP: In many ways, the concerns of entrepreneurs are the same as romantic couples. They begin their endeavor in a state of intense anticipation, passion, hope, and complete focus, attention and surrender. They share enormous amounts of time together, and develop a unique brand of intimacy. There is strong resonance between co-founders and romantic couples, in good times and in bad. In speaking to multiple groups of business men and women it became clear that managing founder relationships is crucial not only to the success of the company but to its very existence. I have heard an unbelievable number of stories about business divorces. BT: And the challenges compound when romantic partners are also business partners? EP: It used to be that having a romantic interest at work was seen as theft of the company’s time. Those days are over, but it’s still a challenging relationship to maintain. Couples often make personal decisions together, but in a professional setting, needing your partner’s permission to act can feel awkward and constraining. Also, business partners need to court investors with a confident and cheerful public face. When that doesn’t match the interior life of their romantic relationship, it can create stress. Lastly, a couple’s complementarity can easily become the source of conflict in difficult moments. In good times, a partner may be valued for their accounting skills. In bad times, he or she may be labeled a penny-pincher or ‘just an adding machine’. These are challenges, but the world has always been run by family businesses. BT: So the family-run business isn’t a quaint relic of the past? EP: Not at all. Today, family businesses are no longer primarily father-son endeavors, but husband-wife, husband-husband, wife-wife, mother-daughter… The constellations have expanded and challenges naturally follow suit. Creative pairs have a long history of developing successful companies. Having intimacy with someone is a very good way to come up with creative ideas and we know that the idea of the ‘lone wolf’ genius is a complete myth. There are few things more exciting than starting a business with someone, let alone with a romantic partner. A big challenge arises when couples have no outlet from their relationship because they spend all their professional and personal time together. They need to ask themselves, “What part of my life will I have away from my partner?” That’s really crucial. BT: To other countries, work in the United States is notoriously all-consuming. How can entrepreneurial couples thrive in such a demanding environment? 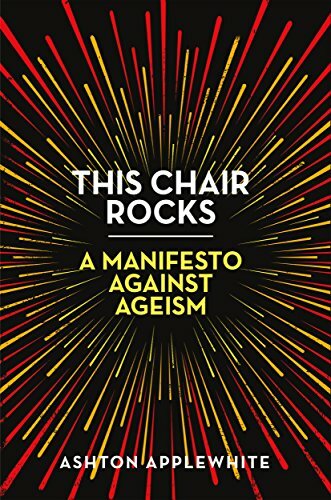 EP: More unique than America’s capitalism is its existentialism. People in the US believe every situation is a problem to which there is a solution, and this solution needs only to be found. Nowhere is this more true than in business communities. But alternative approaches exist. Sometimes you need to manage a paradox. Sometimes you need to live in ambiguity. Sometimes you do the best you can. In relationships, it’s important not to need to be swept off your feet all the time. And if a separation should occur, it’s important to remember that the quality of the separation will determine the future of the partnership. Despite difficult moments, wanting the best for each other is the most important attitude to maintain — in romantic and business relationships. Esther Perel and Daniel Barcay, a leadership and organizational development advisor for companies like Google and Thiel Capital, will co-lead a Baby Bathwater Intensive Event: Building Thriving and Effective Business Partnerships November 3-6 in Gold Lake, Colorado. For more information or to apply to attend, visit here.